I have lived in the Washington, D.C. Area for over 20 years and have always been fascinated with the weather. I’ve taken several meteorology courses at the college level and continue to learn about the weather every day. The weather here in Washington is dynamic, changes rapidly and can be difficult to forecast. As a weather enthusiast I have at times been disappointed by the lack of warning given prior to significant weather events. At 4:34 on June 29th, I gave advanced warning well before Severe Thunderstorm Watches were issued. On January 17th at 8:36 in the morning, I posted “Who Wants 15 to 20″ of Snow later this Week?” well before anyone had put out snowfall maps. DCstorms.com is compatible for viewing on your smart phone. You can receive my latest posts via email or follow me on Twitter (@DCstorms). 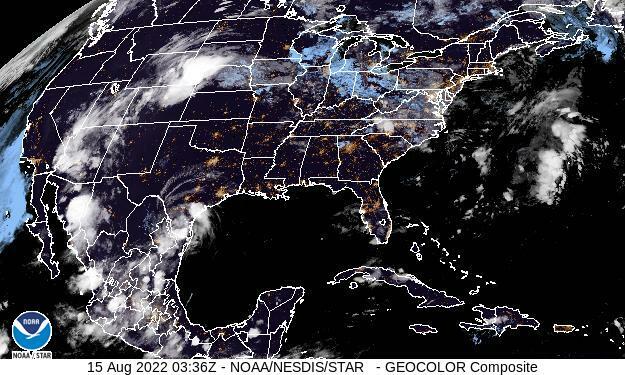 Active widgets allow you to see radar, satellite and forecast data from a variety of sources. No television meteorologist or weather blogger (including me) has a perfect track record as there are many times here in Washington when the forecast models do not agree on storm track and this poses headaches for very talented meteorologists. 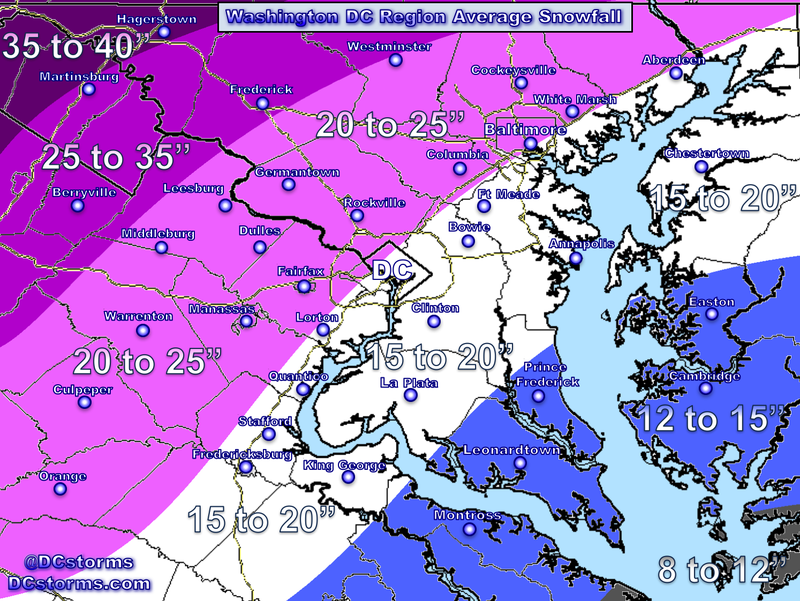 I find that much of the frustration here in the Washington Area stems from weather events where meteorologists are afraid of “over-promising snowfall accumulations”. This conundrum is also known as the “politics of weather forecasting” and as we have seen has at times led to nightmare commutes on our area roadways. The goal of DCstorms.com is to provide analysis and insight of what I am seeing in the forecast models ahead of time so that I can provide as much information as possible before severe weather potentially strikes. If you have any suggestions, comments or questions about the weather or my website please drop me a line. Thank you for continuing to provide forecasts and updates unencumbered by the politics of weather. You should follow the school districts on Facebook and watch what happens when the official forecasters miss it. I share your information on Facebook to supplement the official weatherguess and it seems to be well received. So keep up the good work, we enjoy it very much! 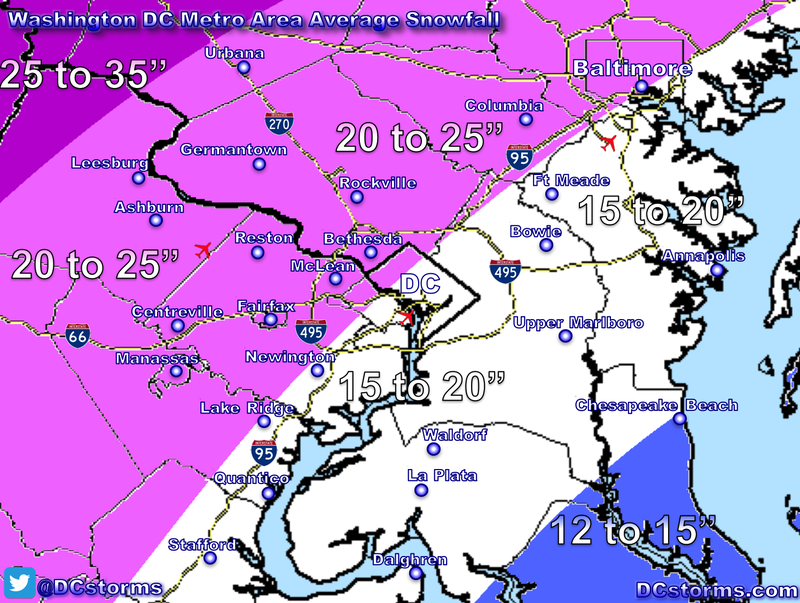 You’re my go-to for snow forecast in the DC area. Keep up the great work and thank you! Nice site and very good forecast maps. Thanks Tim for your excellent analysis! Tremendously appreciated. There are those of us at the office who offer snow dances throughout each winter asking Chione, goddess of snow, to turn your predictions of heavy and deep snow accumulations into reality allowing us a day or two off from work! Additionally, I reverently fire up my 22″ deluxe two-stage, multi-speed (with hand warmer grips and adjustable spot lights) snow blower revving the motor out of respect at the first sight of flurries hoping to encourage those little guys to bring all their friends. Donning our hats, boots, and gloves with sleds at the ready, we await your next prediction! You are my go to guy… thanks for being here! Thank you for clear, concise and thoughtful forecasts. I plow snow in NOVA and have to say you are one of my top three forecasters when it comes to winter weather. I quit watching/listening to Bob Ryan long ago. It’s you, Bastardi and Margusity. Thanks again! Great site, Tim! You do a wonderful job of presenting your analysis in clear and well-thought out logic. Keep up the great work. Hi Tim, thank you for all of your work this winter. And congratulations on being the only source to get yesterday’s storm right. You have really helped my astraphobia (yes, there is such a thing) by helping me to appreciate, respect, and understand weather. After having three trees land on my house in 2010, and getting caught on Connecticut Ave. in the derecho, I’m especially concerned about severe thunderstorms. I continue to spread the word about your site. Thank you! Great site Tim! Your analysis and information is excellent! Really enjoy and appreciate the information you have provided Tim this winter season. I stumbled across your site and have checked in pretty consistently ever since. I appreciate the in depth information and analysis you provide. Very impressive. I find your analysis to be more informative than the local weather providers. Keep up the excellent work! Congratulations on being the most accurate of any other weather source. Thank you for explaining the models. I’ve learned a lot since discovering your site and have passed it on to everyone I know. I wish I’d known about you during the derecho. Great site. Thanks for the great presentation and explanations. Hi Tim. Great site! Frankly I don’t go anywhere else. I truly appreciate your explanations of the ‘why’. Really insightful. Nice job and keep it up!! I like your site (or rather insight)… it’s gotta be a lot to keep up, but when you do update it, it’s a good read. Hi Tim. When it comes to weather prediction, I know nothing, but have always followed the forecast for the Washington area over the last 40 years. You are correct saying that it is generally difficult to predict the major storms. I’ve found no one that seems to get it right consistently. I’ve used three sites for the last ten years, but have recently added yours because I like the very local detail. Thanks for putting out the effort. Keep up the great work. Thanks for taking the time and caring about getting the forecasts right. Oh and keep the 24 inch snowfalls to a minimum this winter. You do a great job..love your accuracy. Thanks for taking the time to give us these great weather updates. I look here first for our local DC weather. Have waited for the cold cycle to return…would love to see some deep snow here again.